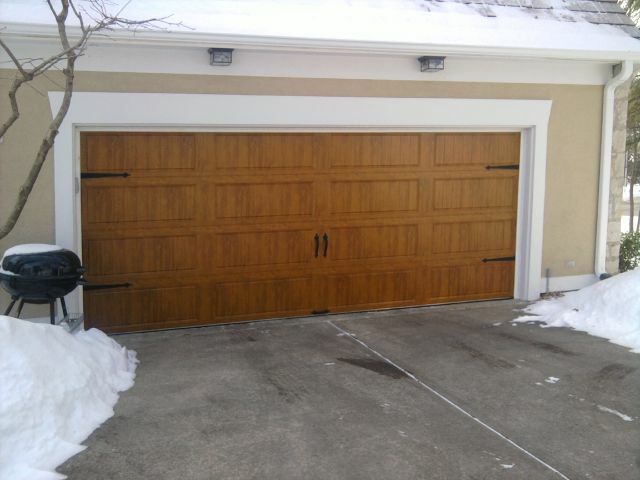 Clopay® is North America’s leading residential garage door manufacturer and a preferred supplier of commercial overhead sectional garage doors and coiling steel doors. 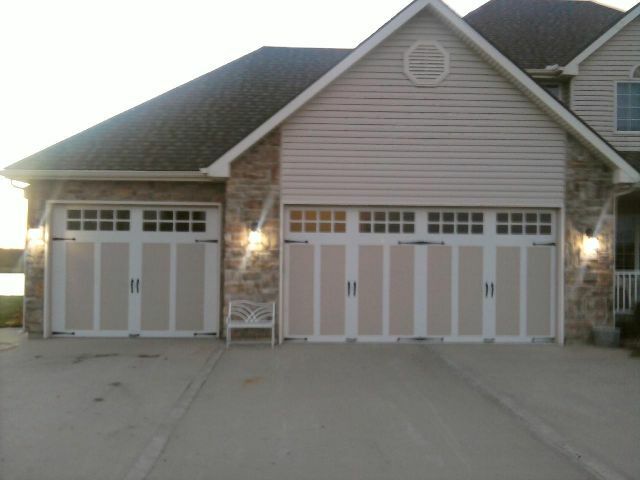 Clopay offers a broad assortment of beautiful, energy efficient residential garage doors to fit your home style and your budget. 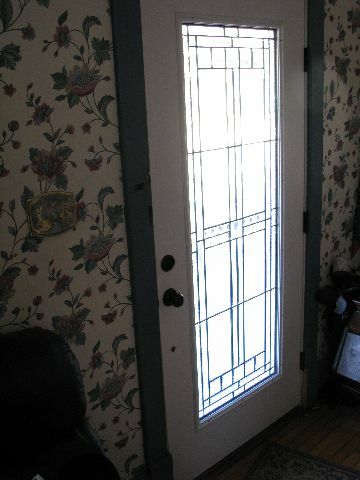 Call me for all your home improvement needs! 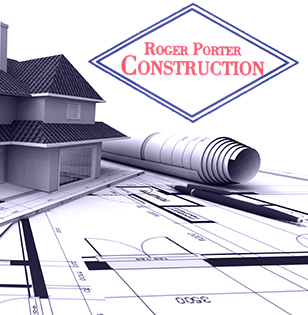 From minor repairs to new construction projects, no job is too big or too small for Roger Porter Construction. We have a wide background in varied projects. 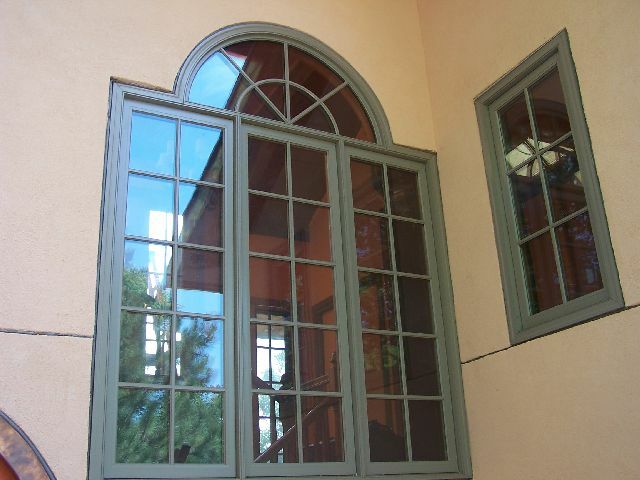 Over the years we’ve worked on every kind of project imaginable. 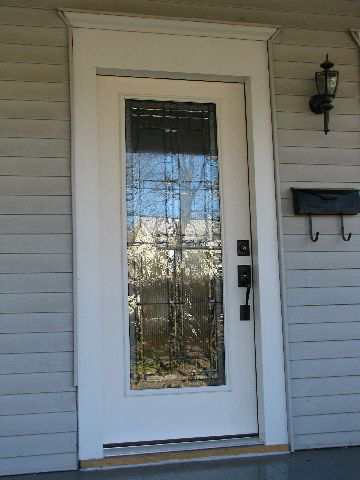 Give us a call to find out what we can do for you.